today as the new Chief Administrator of the U.S. Environmental Protection Agency. 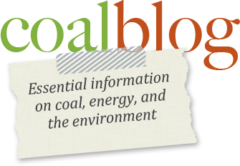 The American Coal Council welcomes the confirmation of Mr. Pruitt. 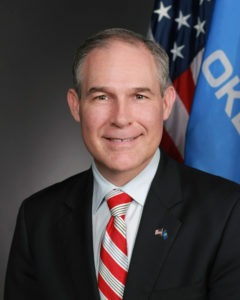 In his capacity as Oklahoma AG, Scott Pruitt was a leader in challenging unwarranted regulation and fought against overreach by federal agencies. Mr. Pruitt is serious about cooperative federalism and has a track record to prove it. He brings the strength of that track record to Washington, DC and he will return EPA to its job of administering the laws as passed by Congress. He will change EPA’s focus from environmental activism at any cost to a common sense approach that balances economic and environmental considerations.